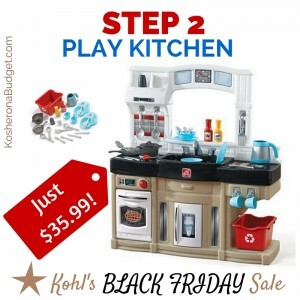 Kohl's 2015 Black Friday Sale is LIVE! Best Deals Round-Up! 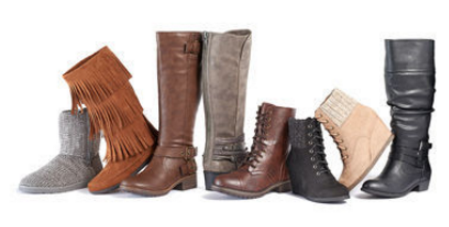 Kohl’s 2015 Black Friday Sale is LIVE! Best Deals Round-Up! Happy Monday! I’ve got good news for all you bargain lovers! Even sweeter, you can save an additional 15% off all your purchases when you use the code TURKEYTIME at checkout. Shipping will be FREE on orders $50 or more, or you can choose free in-store pick up, if available. And to top it all off, from today, November 23rd, through November 29th, you will earn $15 Kohl’s Cash for every $50 spent. Remember: Kohl’s Cash is good on a *future* purchase (November 30-December 6 — just in time for Cyber Monday! ), not the one that you’re making today. Here is a run-down on all the awesome, amazing, incredible Kohl’s Black Friday deals I have shared so far. Stay tuned, because if that wasn’t enough, I will be deluging you even more deals and money-saving scenarios from the Kohl’s 2015 Black Friday Sale. You won’t find ’em cheaper than what I’m posting here!